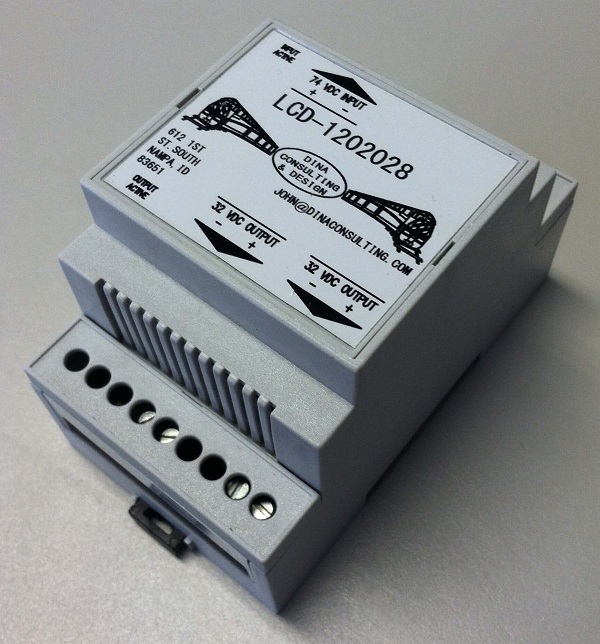 Locomotive Layover Battery Charger is designed for locomotive applications and rigidity. 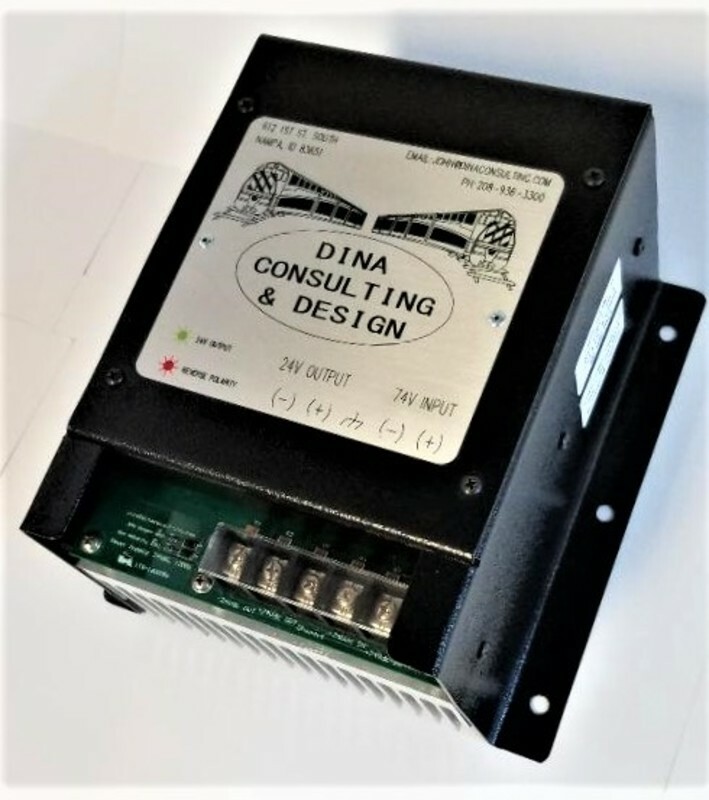 This Battery Charger can be easily adapted to any Commuter Locomotive, replacing the existing Layover Battery Charger. 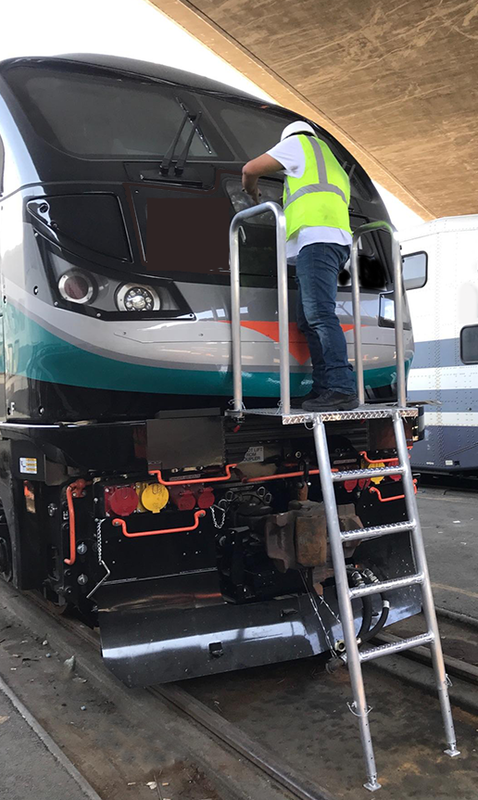 This Layover Battery Charger is a direct replacement for the KBC Battery Charger product line for Locomotive and Heavy Equipment applications. For more information see “View Specification” tab for cut sheet info. 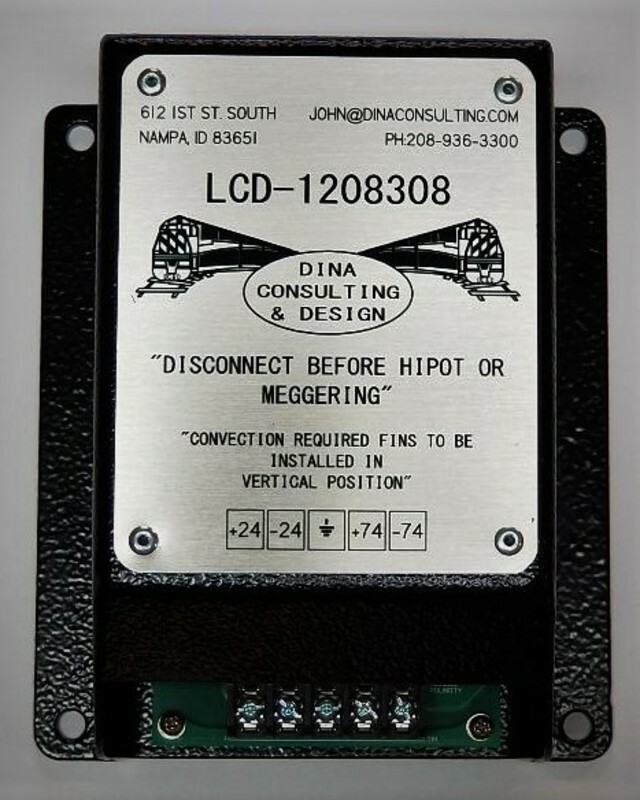 The LCD indicator light panel is a direct replacement for the EMD egg crate style indicator panel. It can be installed in the high voltage cabinet, control stands, auxiliary cabinets, Head End Power Cabinet. Adjustable brightness, liquid crystal display allows for installation in low and high lighting conditions and the operator interface allows the engineer to adjust the intensity of the LCD by dragging his finger across the display, touch screen interface allows user to navigate through menu items and program a number of functions. It can be configured to annunciate key caps in different languages. 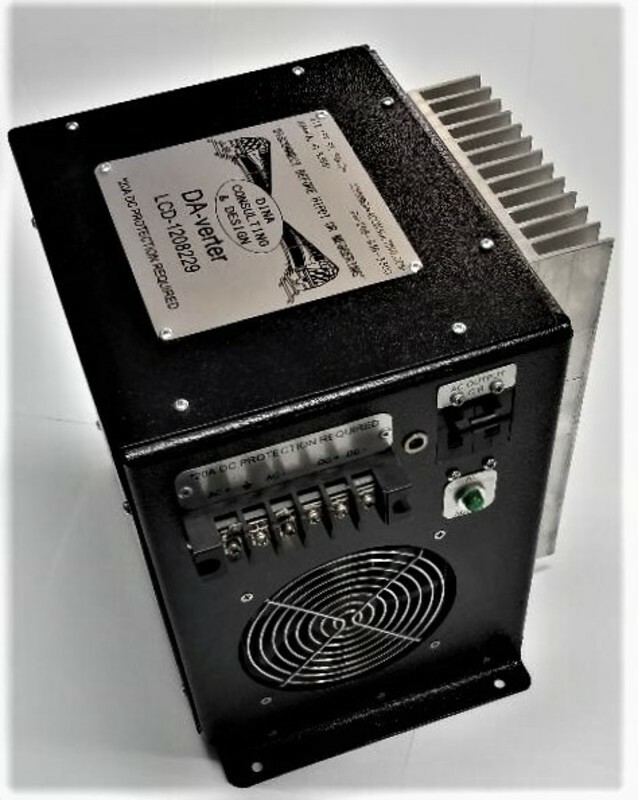 This Inverter is capable of providing 10A clean sine wave 120VAC running on Locomotive or Marine 74VDC systems. It has a wide input range of operation, 56-90VDC allowing the inverter to provide 120VAC even when the locomotive engine is not running. The output is protected with a 10A circuit and the input is protected through software. A 20 Amp Circuit Breaker is required on the input to protect the wiring to the inverter, this Circuit Breaker is provided by car builder. It is typically used to power 120VAC outlets including running any accessories that require 120VAC power, Cab refrigerator, Cab microwave and Laptop power AC outlets. 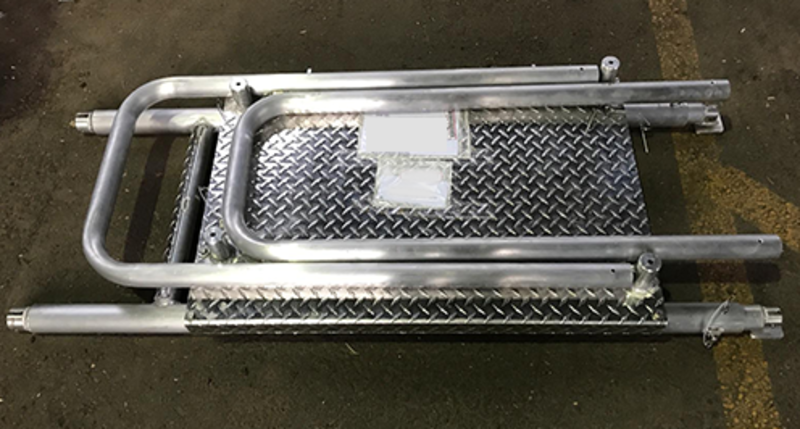 Portable, easily stored directly on the locomotive, durable, and lightweight (less than 100lbs) aluminum construction. 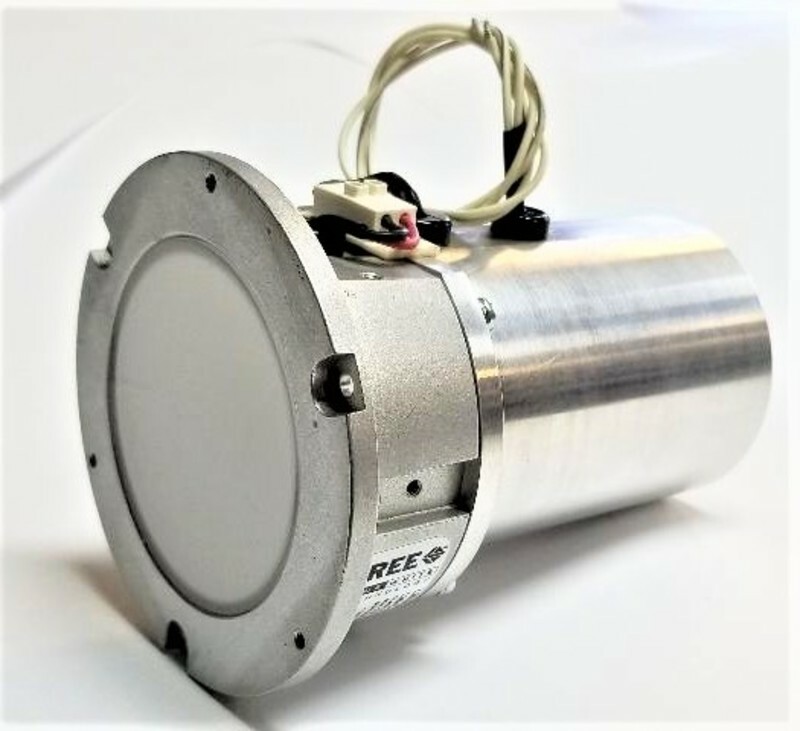 This LED light is a stand-alone fixture, it does not require any additional harnesses from the supercap supply, it meets FRA emergency egress lighting requirement, Once the 120VAC feed is lost the LED turns on for 90 minutes allowing illumination incase battery power is lost, can also be used on locomotives that require Emergency light to come on once Emergency Brake is toggled. Can be installed in a locomotive cab above each door or in all coach cars as Emergency lighting. It has a built in potentiometer so the light intensity can be adjusted for smaller or larger areas. 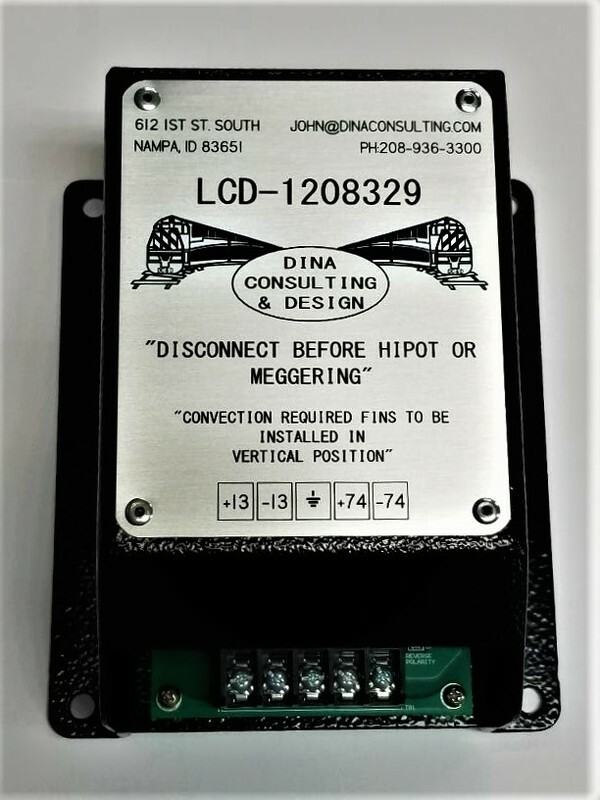 The operating voltage can be powered from a locomotive 74VDC system (56-90VDC) or 120 VAC Hotel (HEP) Power. This power supply is intended to power 24VDC Locomotive and Marine systems, the operating input Voltage is 43-85VDC. Typical uses for this converter is. -Any other 24VDC output, inductive/resistive, 1200 Watt load. The small packaging allows easy installation in the HEP cabinet, High Voltage Cabinet and Shortnose. It comes complete with low voltage dropout protection set 29VDC and can run continuously with zero load, no minimal load required. Input Voltage range is 30-85VDC with a 30 sec under voltage protection for ECM startup voltage droop and is capable of providing 50A laod. -Any other 24VDC output, inductive/resistive, 800 Watt load. Input Voltage range is 30-85VDC with a 30 sec under voltage protection for ECM startup voltage droop and is capable of providing 33A. 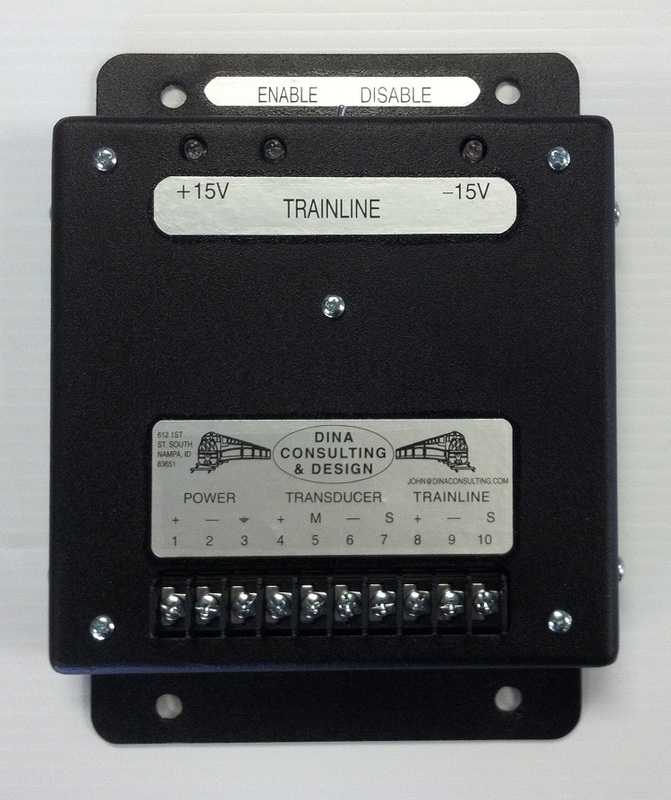 This power supply is intended to power 24VDC Locomotive and Marine systems. Operating input Voltage is 43-85VDC. -Any other 24VDC output, inductive/resistive, 400 Watt load. The small packaging allows easy installation in the Control Stand, HEP cabinet, High Voltage Cabinet and Shortnose. Input Voltage range is 30-90VDC with a 30 sec under-voltage protectection for ECM startup cranking voltage droop. For more information see “View Specification” tab for product info. 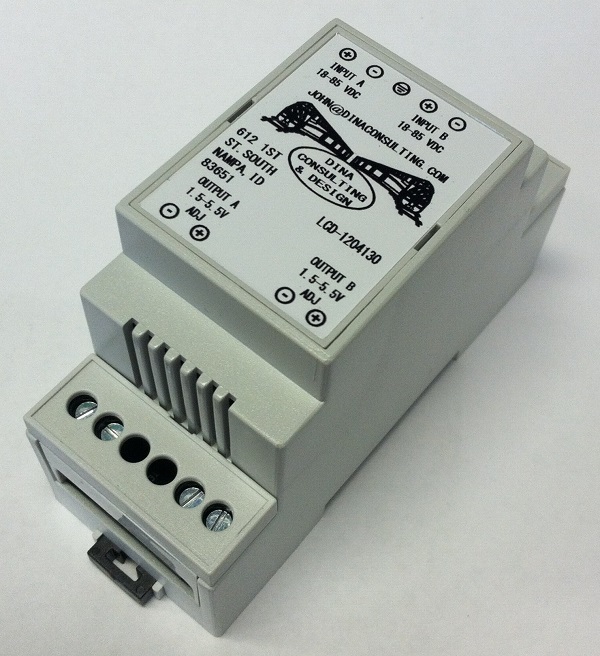 This power supply is intended to power 12 VDC Locomotive and Marine systems. It is capable of powering up all 12VDC locomotive systems such as video systems, GPS and PTC systems that operate on 12VDC power. The small packaging allows easy installation in Control Stand, HEP cabinet, High Voltage Cabinets and Shortnose. It comes complete with low voltage dropout protection (29VDC) and can run continuously with zero load, no minimal load required. Input Voltage range is 30-90VDC with a 30 sec under voltage protection for ECM startup voltage droop and is capable of providing 16A. The Boost Power Supply LCD-1202331 is designed for use on Locomotive and Marine applications. 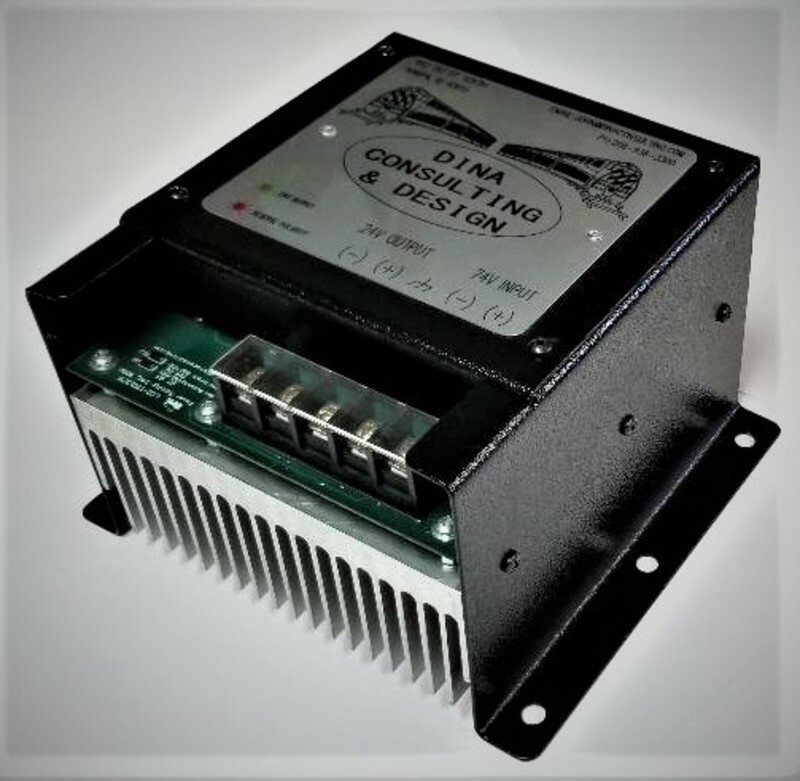 The 74 VDC Boost Power Supply is designed to maintain a minimal voltage output of 62 VDC to support electrical systems that require an uninterrupted power source, The Boost Power Supply will simply just pass voltage through the circuitry when battery bus voltage is above 63VDC and will start boosting below 62VDC. Some of the uses for this Boost Power Supply is any 74VDC system that resets with low voltage created when the engine is cranking. Each 74 VDC Boost Power Supply will protect the input Circuit Breaker (5A) directly feeding each electronic device. It can be installed in the high voltage cabinet, control stand, or auxiliary cabinets. Light weight and small footprint design allows for easy installation in small compartments. Easy to install, Din rail or wall mounting system can also be modified to accept more than one power supply side by side if space is an issue. For more information see “View Specification” tab for product cut sheet. 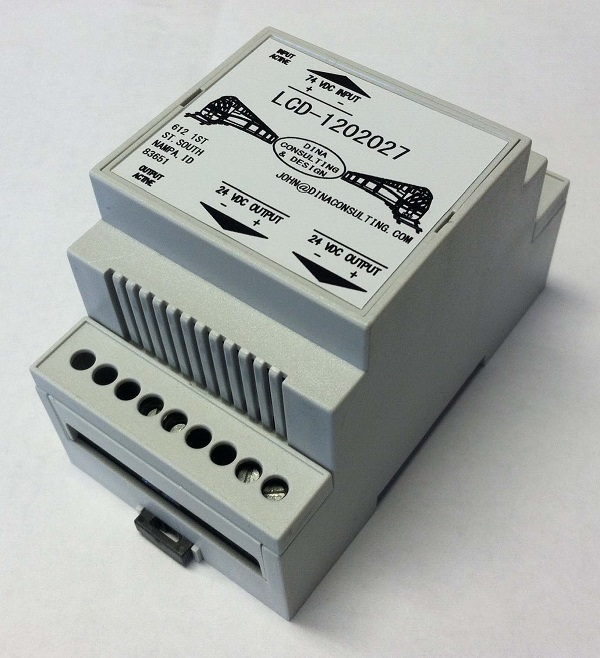 The 24 VDC Power Supply is designed for use in Locomotive and Marine applications. Typical uses for this DC/DC converter is. -24VDC Layover indication control voltage. -Any other 24VDC output, inductive/resistive, 120 Watt load. where lower voltage is required. 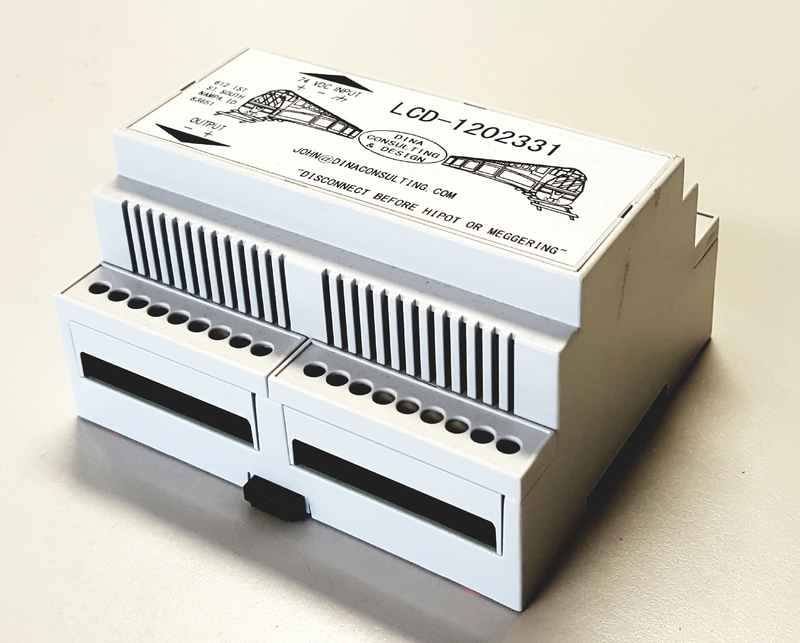 The 32 VDC Power Supply is designed for use in Locomotive and Marine applications. -32VDC Air Conditioner Vent Motor. -32VDC PHW control voltage input supply. -Any other 32VDC output, inductive/resistive, 120 Watt load. For more information see "View Specification" tab for cut sheet info. The Dual Voltage Power Supply is designed for use in Locomotive and Marine applications. The Dual Voltage Power Supply is an adjustable output voltage, 1.5VDC to 5VDC, it has two separate outputs that can be controlled independently if different output voltage is desired. Typically used to output a precise low voltage for the DEF lift pump control. where lower voltage is required.. 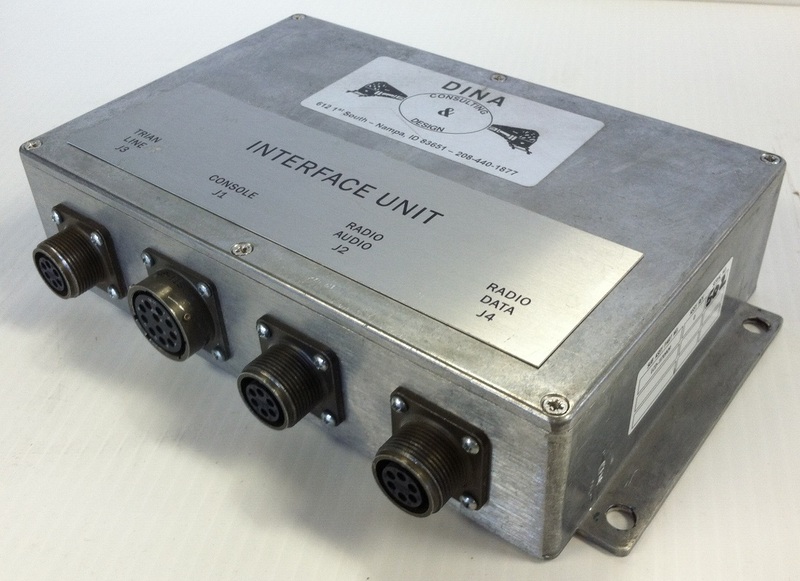 The Interface Unit is a compact PA/IC designed for use in locomotives consists. Trainline mode selector switch. Enable and disable in M.U. mode. Signal to control cars to power ammeter. Locomotive applications. 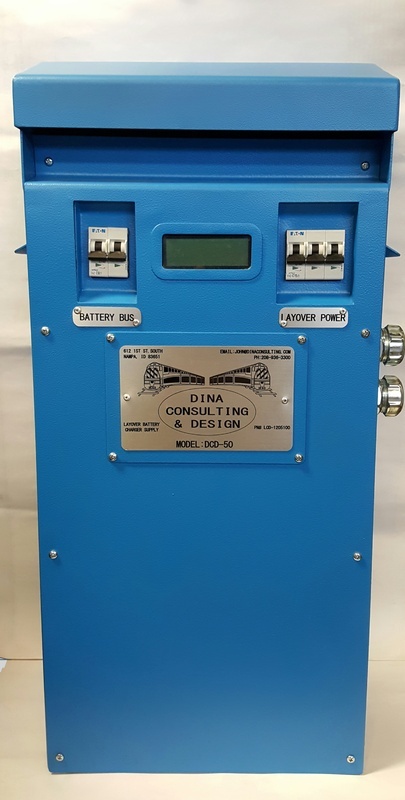 Can be installed in high voltage cabinets, control stands, or auxiliary cabinets. The avalanche diode is designed for use in Locomotive applications. 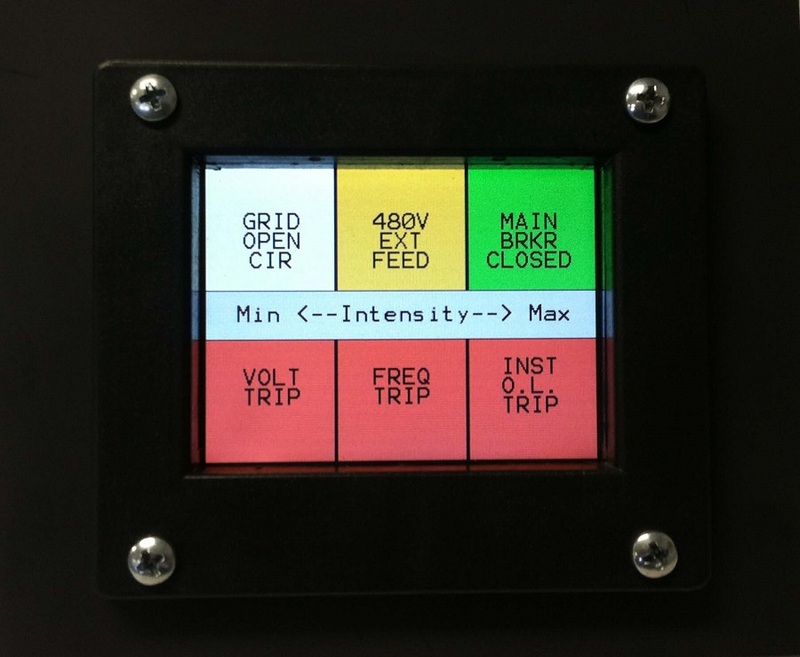 Can be installed in high voltage cabinets, control stands, or auxiliary cabinets.